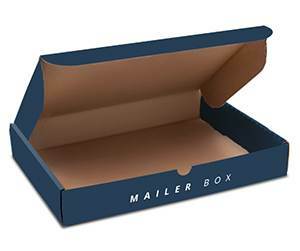 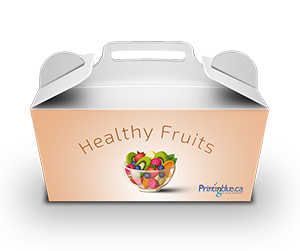 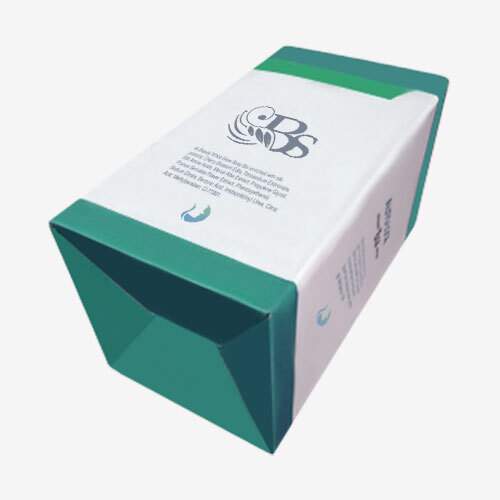 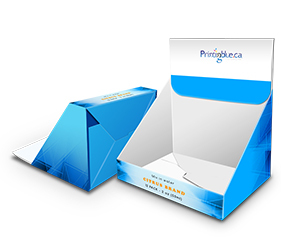 Printingblue offers customized packaging that includes full range of boxes and cushions. 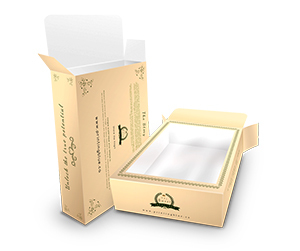 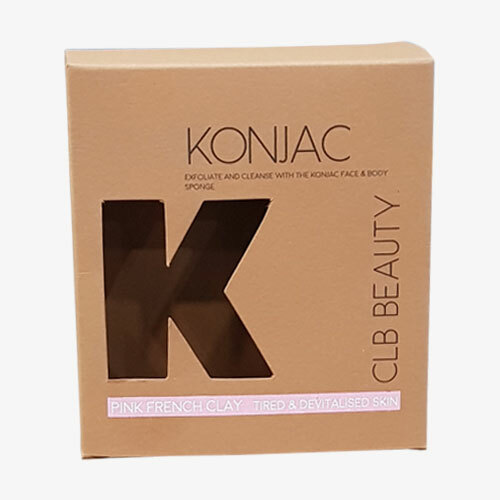 Out list of product packaging includes auto bottom boxes, bookend boxes, double and single wall tray boxes, five panel hanger boxes, fence partitions, gable boxes/bags, pillow boxes, header cards, punch partitions and much more. 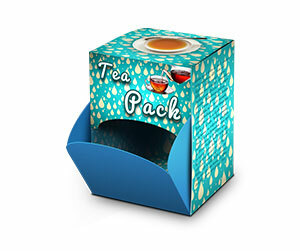 We offer full range of card stocks that include cover cardstock, cardboard stock and much more. 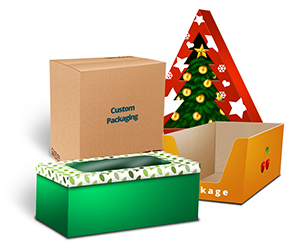 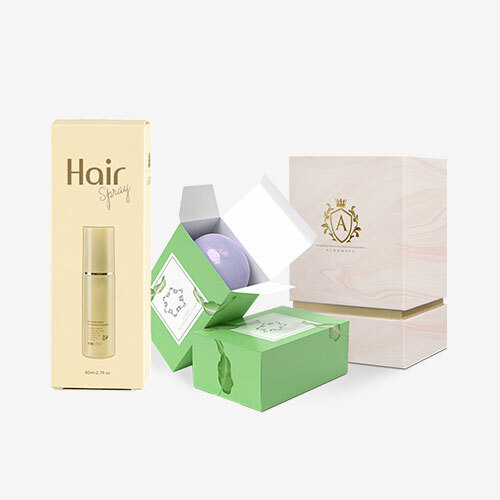 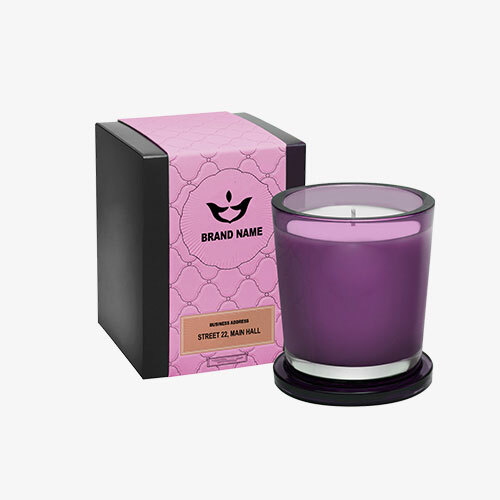 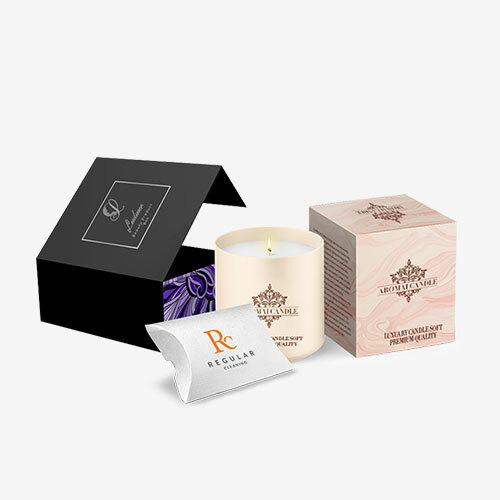 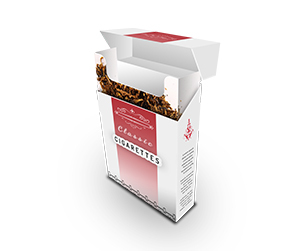 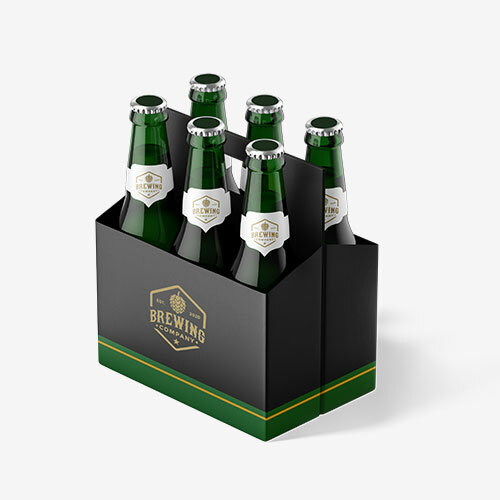 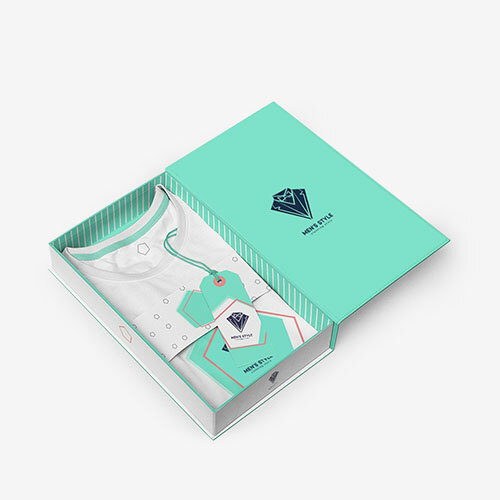 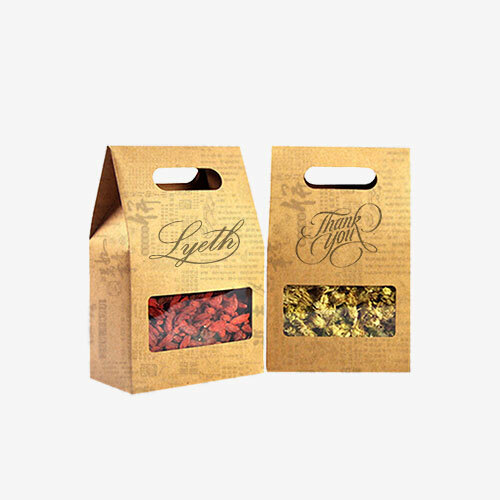 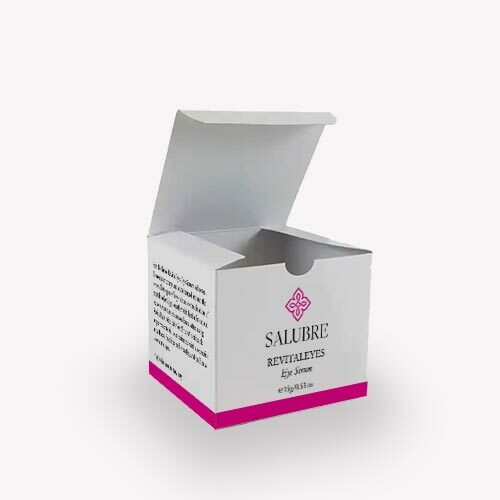 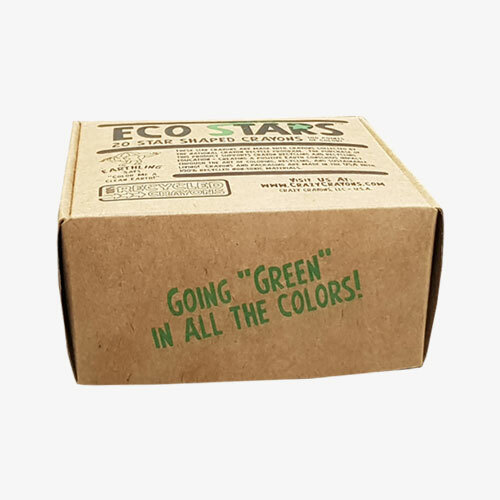 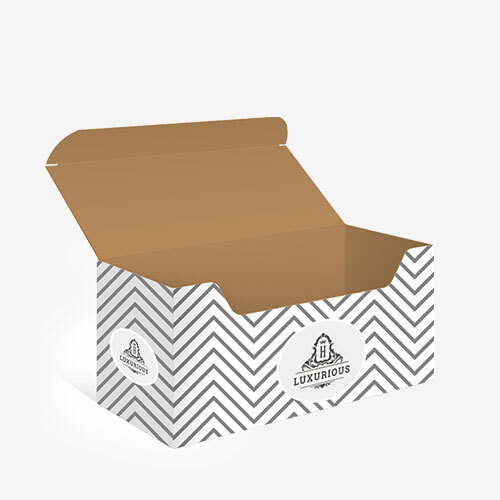 The customized packaging may be ordered in sizes, shapes and designs that suit your business needs. 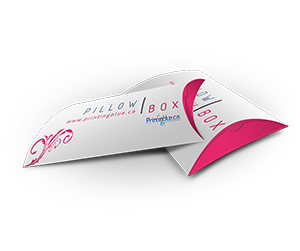 Besides, if you need them manufacture and printed with unique shapes like heart, pentagon, oval, circular or any other, please feel free to ask one of our sales and support representatives. 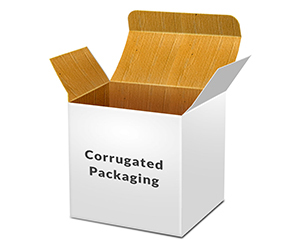 We also offer partitions or cushions for giving extra protection to your fragile products. 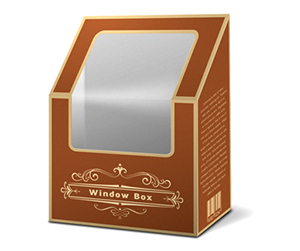 For more information, you may get in touch with our sales team via live chat or phone call now!